The easiest and most efficient pig hoof trimmer on the market. The Easiest Way to Trim Pig Hooves. Bulky hand shears are usually the tool of choice for trimming pig hooves, but they can make trimming physically demanding and inconvenient. With the Hoof Boss, you don’t need to worry about these obstacles. This pig hoof trimmer provides a labor-saving alternative to difficult hand shears. 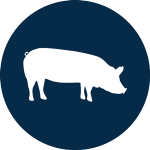 Hand and joint pain is too common when it comes to trimming pig hooves. That’s why we invented the Hoof Boss. 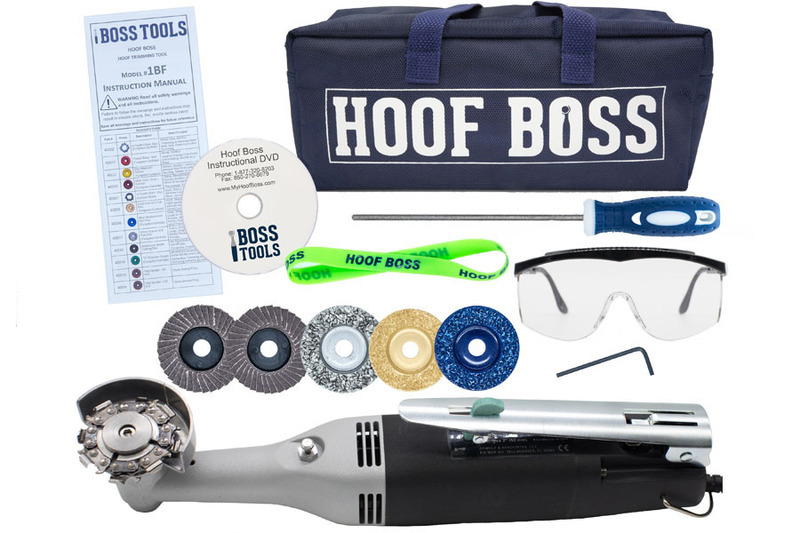 With Hoof Boss, there’s no need to worry about being in pain after a day spent trimming because we specifically designed it to be compact, lightweight, and comfortable to hold. 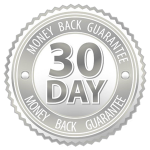 Even those who suffer from arthritis and carpal tunnel find the Hoof Boss easy to handle. Manual hand shears cause fatigue and make the trimming process inefficient. 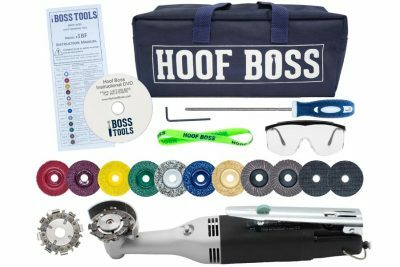 The Hoof Boss offers a power trimming alternative to hand shears, and this significantly increases efficiency and comfortability. This pig hoof trimmer is truly the best on the market. Most pigs hooves do not require constant trimming, but there are situations where an individual pig may need corrective trimming. For example, sometimes a sow becomes very large, so its hooves will need to be trimmed so that it can continue to lead a healthy life. In cases like these, the Hoof Boss is perfect for making quick adjustments to the pig hooves. Hand shears can be difficult to control which can lead to uneven and jagged edges on pig hooves. Irregular hooves collect mud and debris. 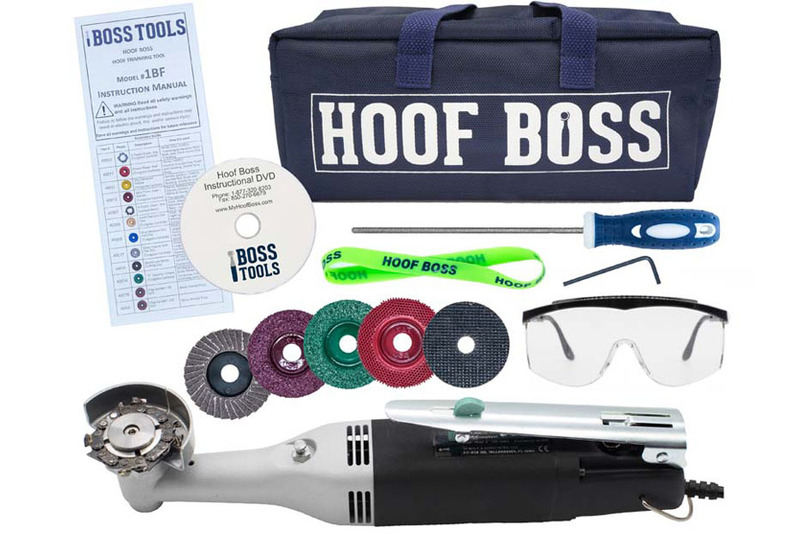 The Hoof Boss allows greater control of movement when trimming the hooves, and this helps to create a smooth surface. The Hoof Boss pig hoof trimmer has it all.